This exceedingly popular strain has qualities of both indica and sativa, and its intense and long-lasting effects have played no small part in the variety’s fame throughout the world. As far as growing is concerned, these seeds are autoflowering. 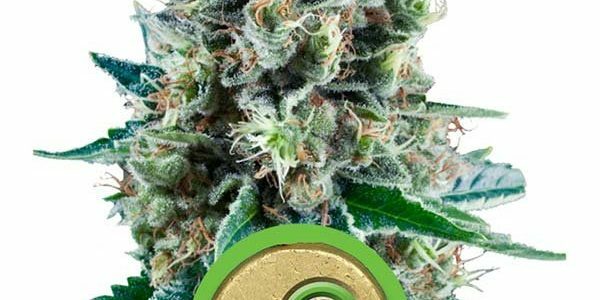 Unlike traditional feminized seeds, such as traditional Bubba Kush and Bubble Kush Feminized seeds, with autoflowering seeds growers do not have to worry about making sure the plants get 12 hours of direct light a day. Thanks to the ruderalis elements of this strain’s genetics, these plants flower on their own within about five to seven weeks, just like other seeds such as Bubble Gum Automatic or Bubba Kush Automatic, both of which are similarly beloved by growers for yield and ease of growing. Once harvested, this variety packs a wallop with 16 percent THC. The dominant effect reported with this strain is a sense of euphoria, with many users noting this variety’s usefulness for stress release. Since this cannabis is genetically 55 percent indica, typical incida effects are also present including increased appetite and physical relaxation. Some insomniacs find this strain useful as a sleep aid, but the well-rounded high does not leave users feeling overwhelmingly lethargic or drowsy.